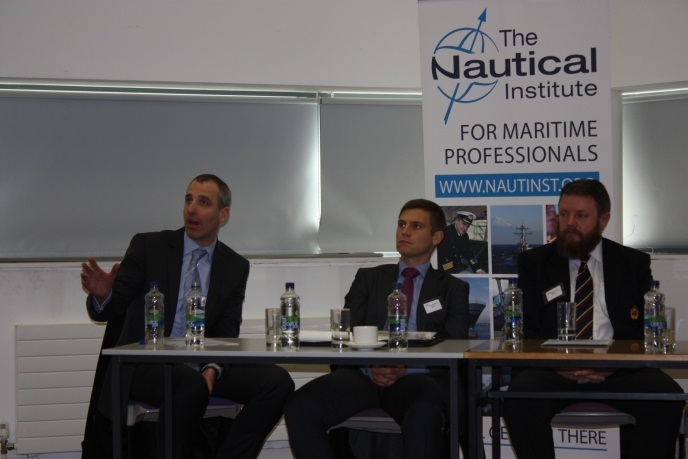 The Nautical Institute is the international professional organisation for maritime professionals, providing a wide range of services to enhance the professional standing and knowledge of members who are drawn from all sectors of the maritime world. The Institute provides individual membership to Merchant and Naval personnel who are interested in maritime matters. We promote professionalism amongst those in control of sea going ships. We give seafarers a representative voice at the International Maritime Organisation (IMO), the International Association of Marine Aids to Navigation and Lighthouse Authorities (IALA) and other industry bodies on key policy issues. We Provide support and guidance for Continuing Professional Development (CPD Online), an online Jobs Board and worldwide branch network activities. We give mariners professional recognition with the chance to network with colleagues, employers and customers and improve job prospects. Publications, such as the Seaways magazine issued monthly, the Mariners’ Alerting and Reporting Scheme (MARS), where you can help others learn from your experiences and the ALERT bulletin for improving awareness of the human element in the maritime industry which includes online VODCASTS that can be downloaded. A Members Only Area, including free downloads of briefings and conference papers, with participation forums online such as AIS, ECDIS, e-Navigation and lifeboat safety. Worldwide professional recognition, including being able to display your Nautical Institute membership on your business card and CV. 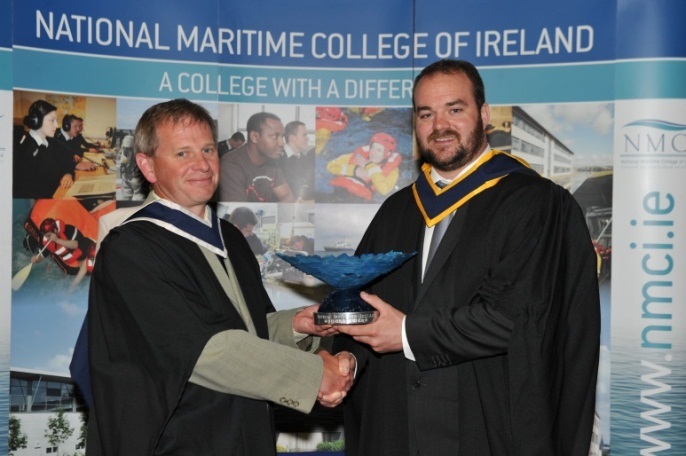 The Nautical Institute accredits training in Dynamic Positioning. The Nautical Institute offers open learning schemes for: Harbour Masters, Square Rig Sailing and Command. 30% discount on nautical publications such as the Admiralty Manual of Seamanship, Radar and ECDIS. The Ireland Branch has over 150 members’, providing a local professional focus giving national representation for Ireland. We host presentations imparting excellent professional knowledge/experience, keeping maritime professionals up to date with developments in the industry as well as an opportunity to socialise with other members. 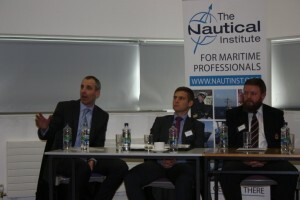 We provide maritime professionals with access to local people who can offer guidance and advice on career and studies. Who are the People? 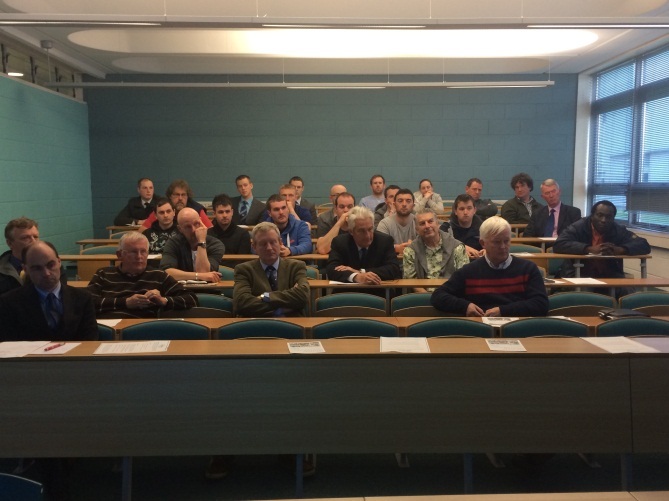 Members consist of Irish Maritime Professionals from across the industry including ships officers, naval service personnel, surveyors, lecturers, marine superintendents. A number of Ireland Branch members also serve on the Institutes international committees including the Technical, Professional Development and IMO Committees. 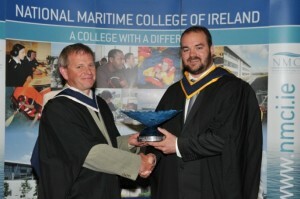 The Nautical Institute Ireland Branch is run by maritime professionals for maritime professionals. Seafarers are essential to the Continuing Professional Development that takes place at branch level. The work of the institute and the focused work of the branch has enhanced members technical knowledge and skill set. Continuing Professional Development is encouraged and learning takes place during presentations, symposiums, seminars and during discussion and debate. The topics that are covered at branch meetings go beyond a structured college curriculum and contain technical solutions delivered by practical industry experts in order to promote Lifelong Learning throughout the maritime sector. Committee positions in the Nautical Institute Ireland Branch are honorary, however employment opportunities can become available at the Nautical Institute Head Quarters in London. These usually include requirements for a relevant maritime qualification .